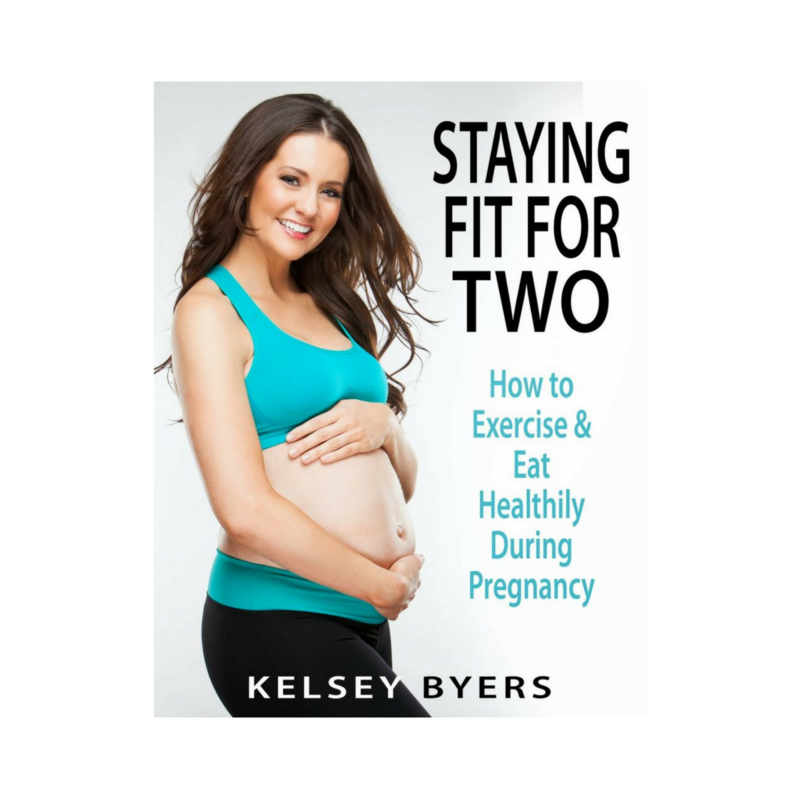 How to Stay Fit During Pregnancy e-Book! PDF document will be emailed to you. How Much Extra Do I Eat?